bridesmaid gift and favors for celebrating a birthday. 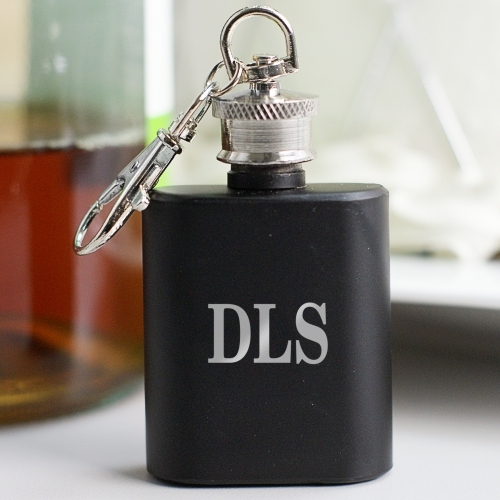 Personalize this monogrammed mini flask with any three initials of your choice. Makes the perfect gift for your groomsmen and bridesmaid. The best little compact gift ever!! AWESOME Price and a great personalized gift. Would order it for a large group as a great momentum. Very cute. Made a great gift to a male friend of mine.